Our cast is hand-picked from the best character performers available, many of whom have performed in big budget productions and stage shows. Each of our cast members are incredibly talented, highly trained, wonderful actors who not only love performing but donate time to charity and in character at hospitals. Unlike many other children entertainment companies, all Ever After cast members are background checked prior to working events. Princess Amanda has been a part of visual and performing arts for as long as she can remember. She has traveled internationally debuting new musicals and has even worked performing for Disney. She is currently attending a local university and is continuing to do what she loves. summer camps many years running. Amanda is currently pursuing a career in child psychology. Princess Caitlin graduated from university of California-Irvine with a BA in Drama (emphasis in theater) and a minor in Film and Media Studies. She has been performing in her hometown since she was 10 and singing since she could talk. Her other musical talents include guitar, mandolin, clarinet and saxophone. Along with her musical side, she has a passion for bringing joy to children. From teaching musical theater to kids, babysitting, VBS, and working summer camp for kids at Big Canyon Country Club; she adores children and wants nothing more than to make them smile! 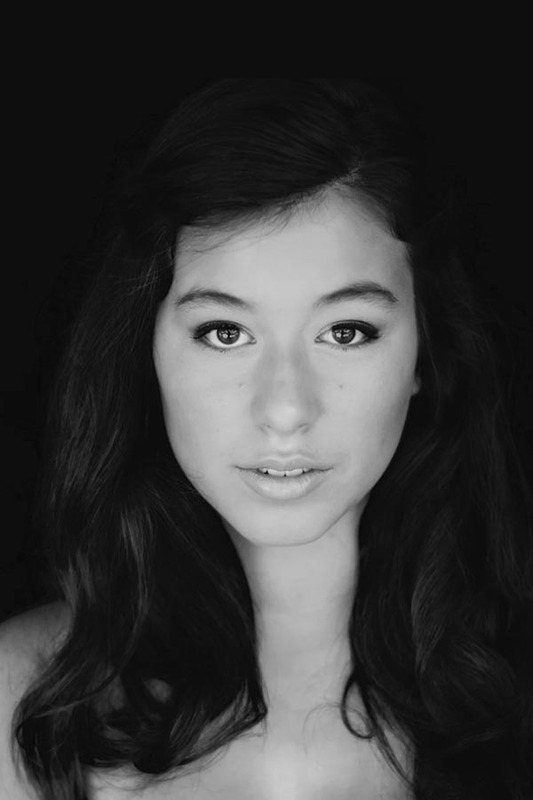 Capri is an actress and vocalist with a passion for theatre, and a love for children. 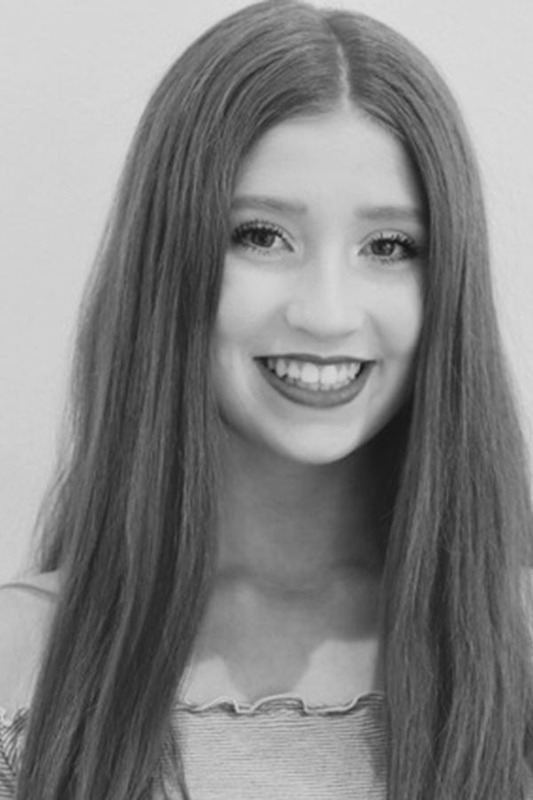 Pursuing musical theatre since the age of eight, Capri aims to inspire through her work. 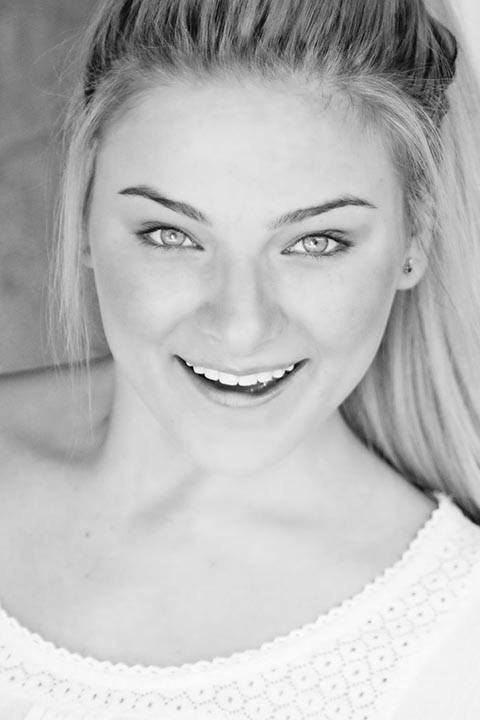 Some of her favorite performances include: Deloris in Sister Act, Ilse in Spring Awakening, and Clio in Xanadu. Along with her zeal for the stage, she enjoys teaching the arts to children, and encouraging a love of knowledge. Capri is thrilled to spend your child’s special day with them, and to share the beauty and strength of a princess. Princess Chloe is currently a Theatre major at a local college. Some of her favorite roles include Crystal from Little Shop of Horrors and Elsa from Frozen. She is also studying improv comedy at the Groundlings in LA, is a VP officer of the honor society at her college, and has a passion for arts activism, volunteering, and all things Disney. She also has many years of experience working with children— including children with autism. She loves singing and bringing joy to people through song and can’t wait to be your princess! 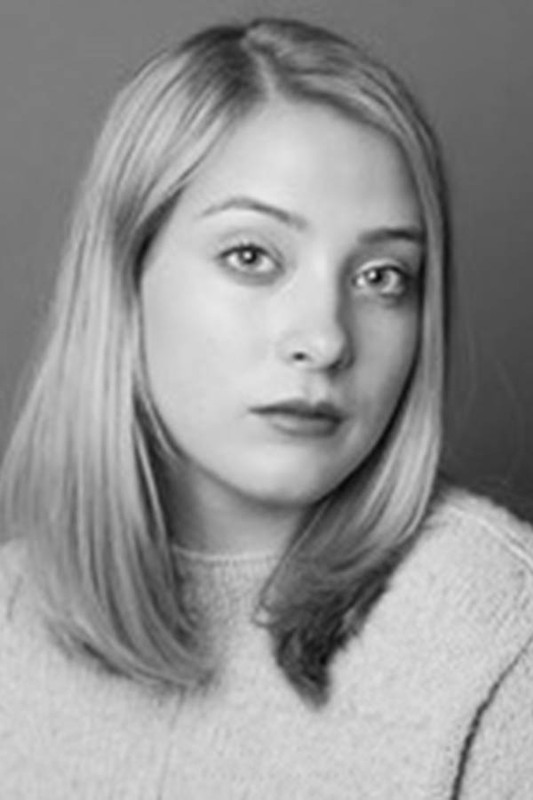 Chloe has taken part in almost thirty dance and musical theatre productions, with some of her favorite roles including Cinderella in Cinderella, Rapunzel in Into the Woods, and the Caterpillar in Alice in Wonderland. Chloe regularly attends a distinguished academy for the performing arts. She loves to study opera, tap dancing, and comedic acting. Through many years of babysitting, VBS volunteering, and helping raising younger siblings, Chloe has found a deep passion for caring for children. She can’t wait to fulfill the dream of being a princess, as well as bring smiles to your children’s faces. Princess Eleanor has always enjoyed playing pretend. From directing and performing in her own plays in the living room for her family, to performing on stage in some of her favorite musicals that include Pirates of Penzance, Oklahoma, Little Shop of Horrors, and Peter Pan, she enjoys bringing a little magic to others by giving them a few hours escape from their everyday lives. Aside from acting, Eleanor is an avid reader and would spend her life outdoors if she could. Her passion to help children began at very young age when she started helping in the nursery at her church, and for many years after, volunteering for various children events and as a VBS leader. She is currently working towards a degree in child psychology. Eleanor cannot wait to bring a little magic to your next event. Elisabeth was born in Orange County, California but raised in Sussex County, NJ where she first learned to dance, act and sing. She has been performing all her life and continued her education, as well as her dancing/acting training through college. 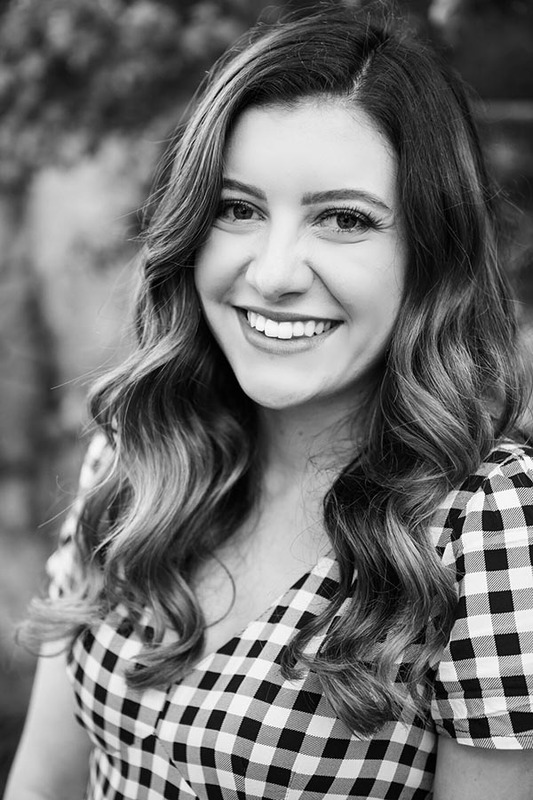 Elisabeth moved to California in 2014, where she attended her dream school, Chapman University, graduating in 2016 with a degree in Communication Studies and a minor in Dance. She also worked at the Disneyland Resort as a “close friend” of Tinkerbell, Alice in Wonderland, and Wendy. 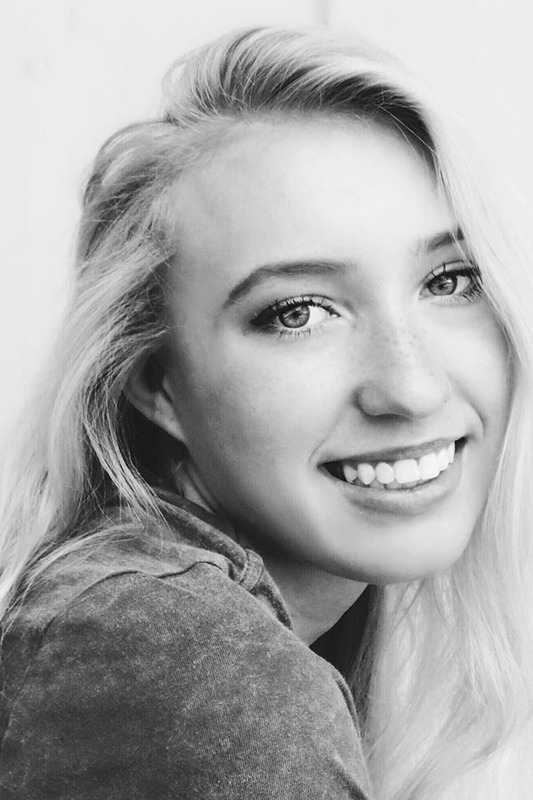 Elisabeth is currently pursuing her dream of acting by attending auditions in Los Angeles. She just absolutely loves telling stories and creating magic! Princess Grace can’t wait to be a part of your child’s special day! She has been singing and dancing since she was 3, and is currently pursuing her Bachelor’s degree in in Musical Theatre. 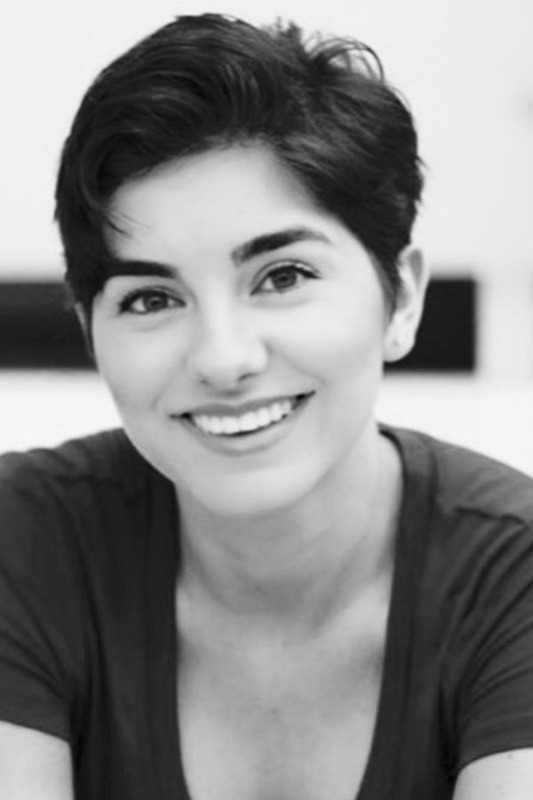 She has been in over 50 productions, and has even done some voiceover work for an upcoming animated kids show! Some of her favorite roles include Peter in Peter Pan, Elle Woods in Legally Blonde, and Helen Keller in The Miracle Worker. Grace absolutely loves children (probably because she still thinks of herself as a child at heart.) She has volunteered in the church all her life, whether it be teaching Sunday School, Vacation Bible School, or leading worship. In addition, she has studied Improv and Sketch comedy for the last two years at The Upright Citizen’s Brigade in Hollywood. Princess Gracie lives to perform. She studied at Orange County high school of the performing arts, in the musical theatre conservatory, for three years and is currently pursuing her bachelor in theatre arts then hopes to earn her masters in English. Some of her previous theatre credits include: Nancy in Oliver, Anne Frank in the Diary of Anne Frank, and Mimi in Rent. She also worked as an assistant drama teacher for the Santa Ana unified school district. She was hired as one of three people in an effort to bring arts to a school district that previously had no drama program. She has been a princess for kids parties for almost 5 years working at multiple companies. This is the best job she could ever ask for, she can’t wait to make your child’s birthday the best day ever!! 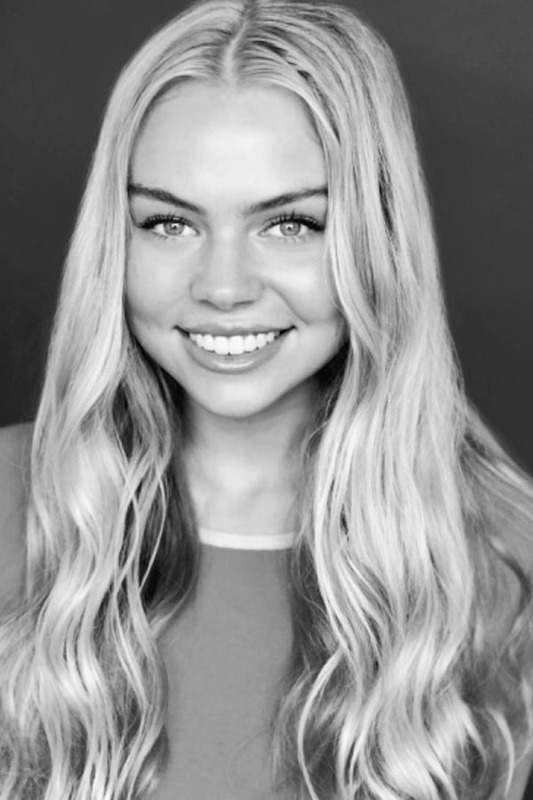 Princess Isabella is currently studying acting at a prestigious arts school and has been involved in acting since the age of 12 and singing since the age of 8. Some of her noted theatre roles include: Wendy in Peter Pan and Frenchie in Grease. Isabella volunteers every summer with a children’s camp and loves working with the young children at her local theatre company teaching singing and choreography. Princess Isabella adores children and cannot wait to make your child’s day magical! Princess Kyrra is currently a Drama major and Conflict Resolution minor at a prestigious 4-year university graduating in Spring 2019. 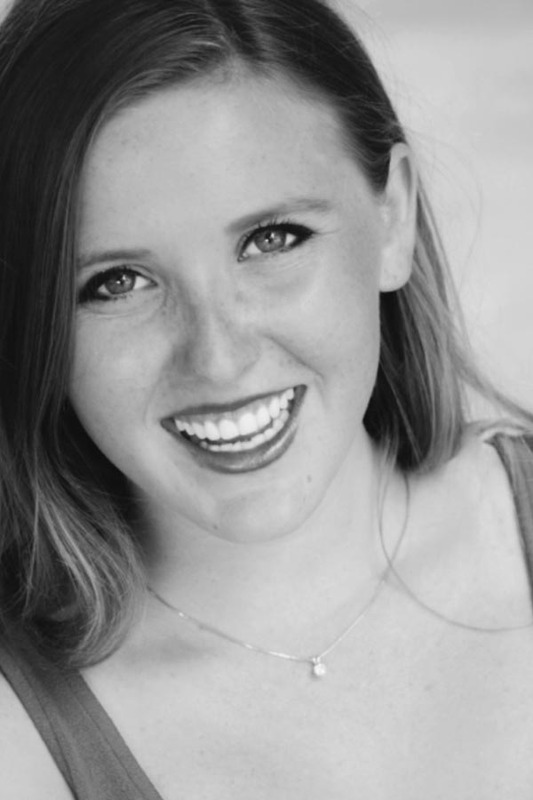 Kyrra has loved performing since she played the Cheshire Cat in Alice in Wonderland in fourth grade! Since then, she has been singing, acting and dancing everywhere she goes! She also loves sharing her passion for the arts with others. She has had the great privilege of working as a camp counselor at Arts Unlimited at Chadwick Summer Camps, and she absolutely loved teaching improvisation, voice, and dance to amazing kids! She is very grateful for all the opportunity she has had and can’t wait for what the future holds! Princess Leanna has been involved in the performing arts since age four. She developed a passion for theatre at a young age and knew that it was the career for her. She has been studying singing, dancing and acting for many years, and has achieved her Bachelor of Arts degree in Musical Theatre. 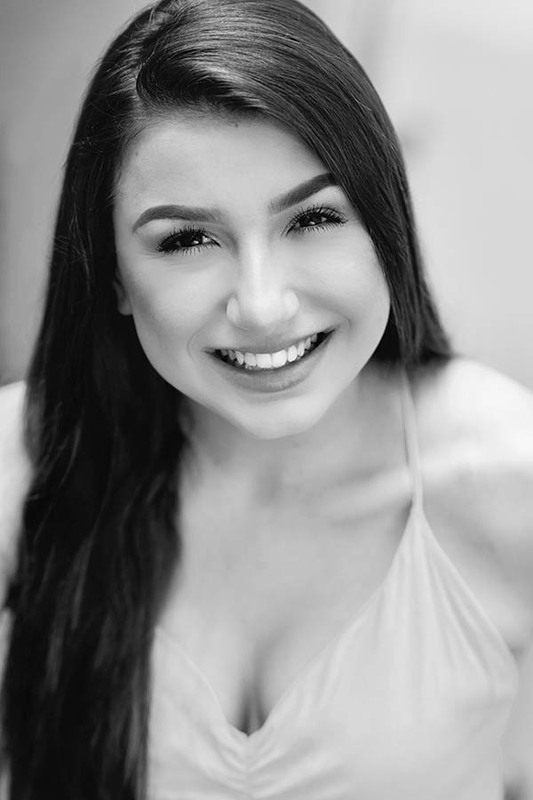 Some of Leanna’s favorite roles include, Mayzie La Bird in Seussical, Chava in Fiddler on the Roof, Scuttle in The Little Mermaid, and Puck in Shakespeare’s A Midsummer Night’s Dream. In addition to her acting career, Leanna has spent ten years teaching performing arts to children of all ages. Leanna loves to entertain children, and help them to feel valued and special. She can’t wait to make your little one’s day! Princess Madeline has been singing since she was born, and her official debut on the stage was Belle in her preschool’s production of Beauty and the Beast. 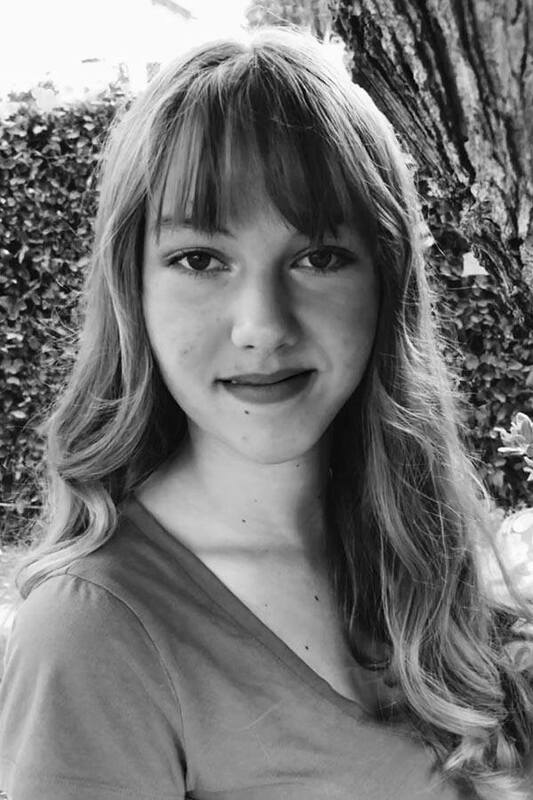 Maddie grew up in Hillsboro, Oregon, but recently left her forested kingdom to pursue a Bachelor of Fine Arts of Theatre Performance in Southern California. 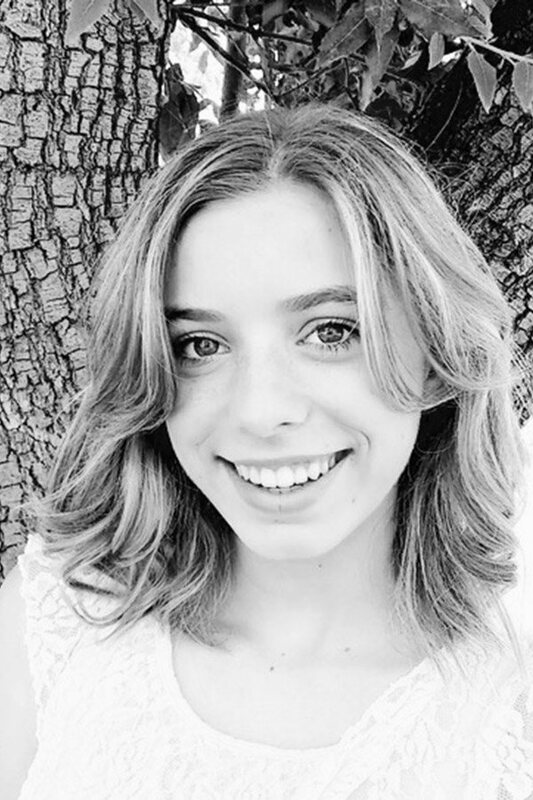 In high school, Maddie ruled over her theatrical subjects as President of the Drama Club, and watched over her younger subjects in acting based comedy improv camps. Some of her favorite roles include Audrey in Little Shop of Horrors, Eliza in My Fair Lady, and Princess Winifred in Once Upon A Mattress. Madeline is can’t wait to make your princess’s birthday dreams come true!! Princess Maddie Rose possesses an endless desire to positively impact the lives of others through the arts. 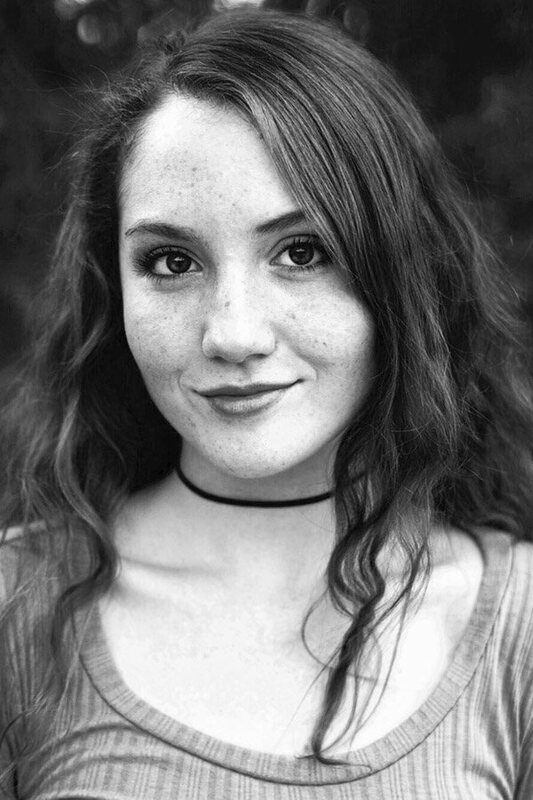 She attends a prestigious school in the arts with a concentration of Musical Theater and hopes to continue pursuing her passion for years to come with a career in H Broadway and producing. 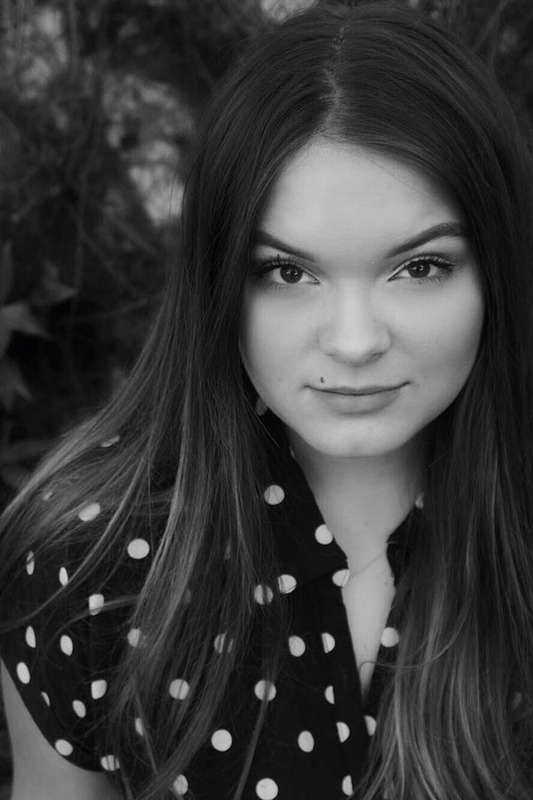 On stage, some of Maddie’s favorite roles have been Jane Porter (Tarzan), Velma Kelly (Chicago), and Priscilla Andrews (Anne of Green Gables, Chance Theatre). 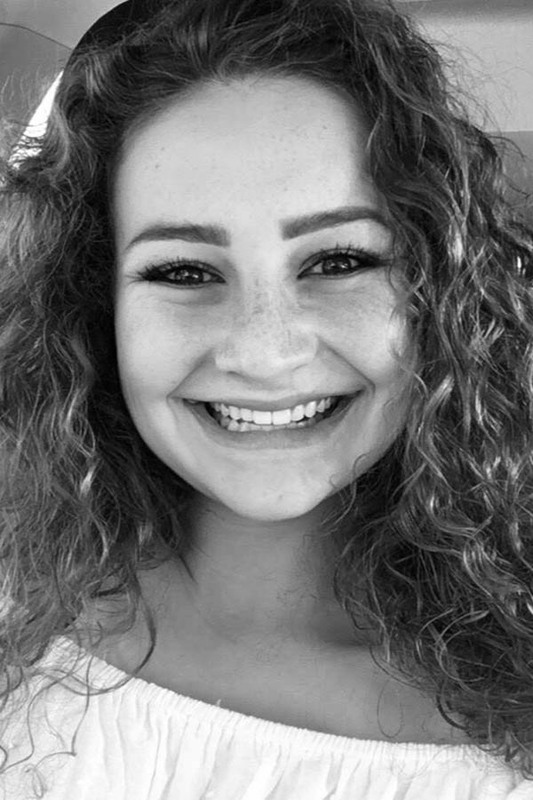 Aside from her work on the stage, Maddie has found a great love for working with children through the Assistance League of Tustin, volunteering at the Blind Children’s Learning center, and Blue Buoy Swim School. Princess Maddie Rose is elated to attend your child’s special event, and hopes to create magical memories will last a lifetime. Princess Madison is beyond excited to be able to celebrate the love and friendship that your child deserves! She has always loved the arts, and with that passion she was accepted into a prestigious performing arts school with a primary focus in musical theatre. 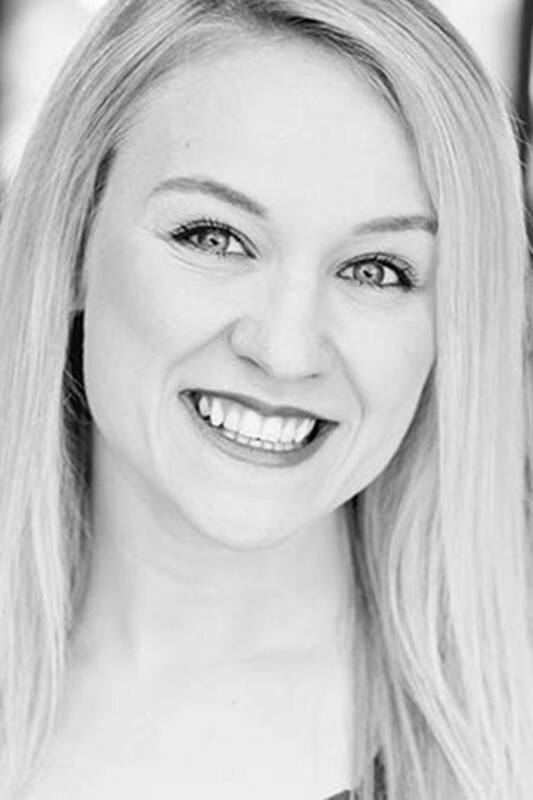 She has helped with many theatre summer camps as well as co-teach with many of her past directors. She hopes to use her art form and talents to inspire as many people as she can throughout her life. Some of her favorite past experiences include Hunchback of Norte Dame (La Mirada Performing Arts Center), Roxie Hart (Chicago), Alice Beineke (Addam’s Family), and Hope Harcourt (Anything Goes). 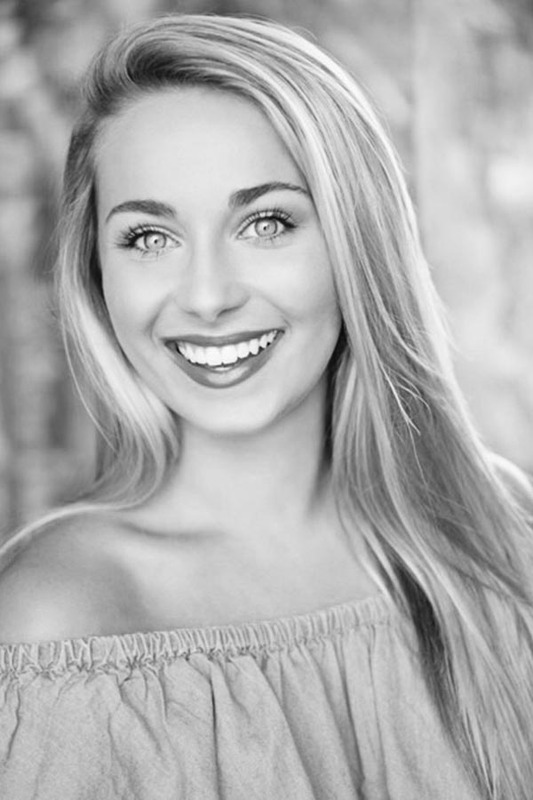 Princess Marissa has had a love for dance and performing since the age of four. She has performed in a range of events from Presidential University dinners to Disneyland parades. Marissa has also been working with and volunteering for kids ever since high school where she was able to develop her passion for performing alongside others. She currently attends a local university while continuing to teach dance and perform in character to children. She can’t wait to bring her touch of love and magic to your children’s party or event! Princess Quinn has loved acting, singing, and dancing for as long as she can remember. Currently, she is studying at a prestigious Performing Arts program, taking classes in musical theatre, costume design, and dance. Additionally, she has taken part as both a performer and a costumer in countless productions and showcases around Orange County. Quinn knows how special it feels to bring a smile to child’s face. After years of volunteer work, leading summer camps, VBS, and a comprehensive music teaching internship, she has lots of experience working with kids. She cherishes the moments she has spent being joy to kids’ lives, and she hopes to make your day magical! 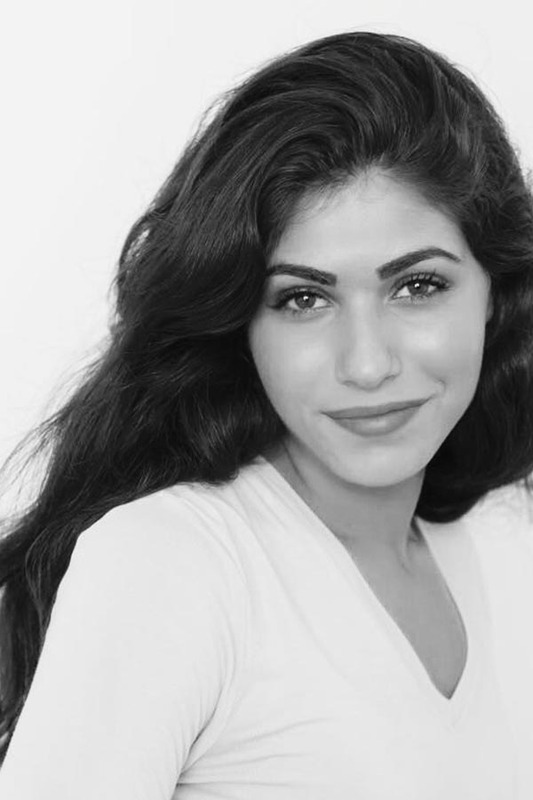 Princess Shanna is a wonderfully talented performer currently enrolled at a prestigious Musical Theater Program in Southern California and is pursuing her BFA in Musical Theater Arts. A vocalist and performer for over 9 years, she is thrilled to be a real life princess at your event! She loves children and cannot wait to bring the magic to little ones at princess parties and events singing their favorite tunes! Princess Summer is beyond thrilled to make your child’s dream come true! She is currently studying at a prestigious school for the arts with a focus in acting and hopes to continue for years to come. 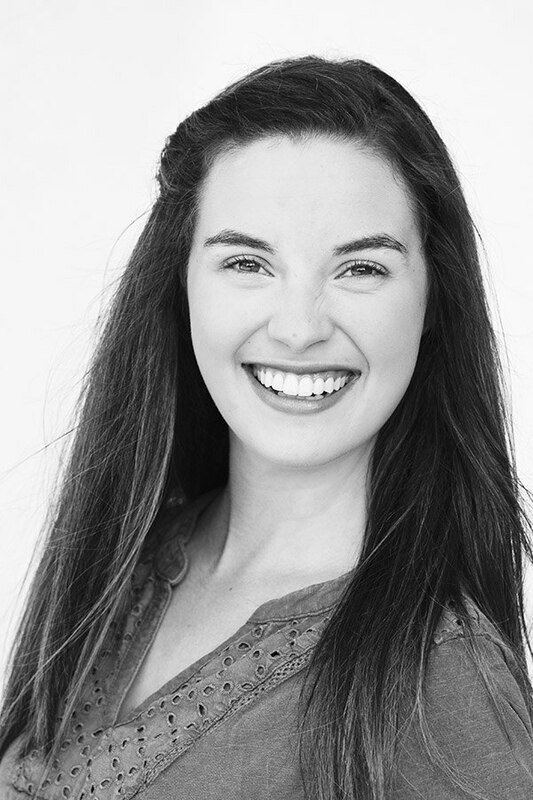 Summer has been heavily involved in theater since the age of 8 and has developed a love for children throughout her experience assisting directing at her local children’s theater. She is also very involved in her church’s VBS summer camps each year. Summer is so excited to make your child’s special day as magical as possible! Click below for vocal sampling.